Documentation about computing at the LPC is hosted in uscms.org. 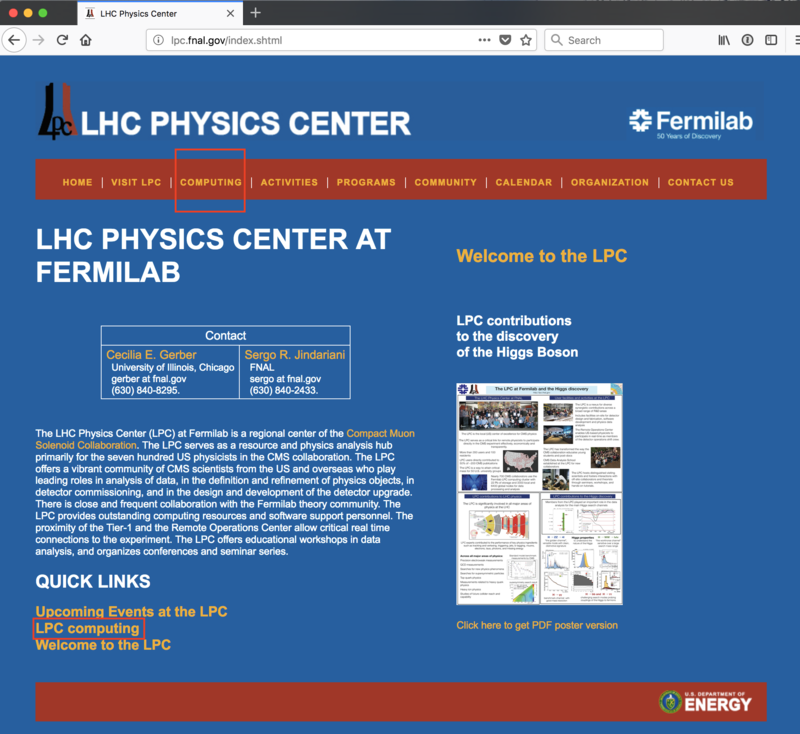 You can find a section with some Useful Links, one with Recently updated computing highlights followed by instructions on how to get here. Type "LPC computing" in your favorite search engine. 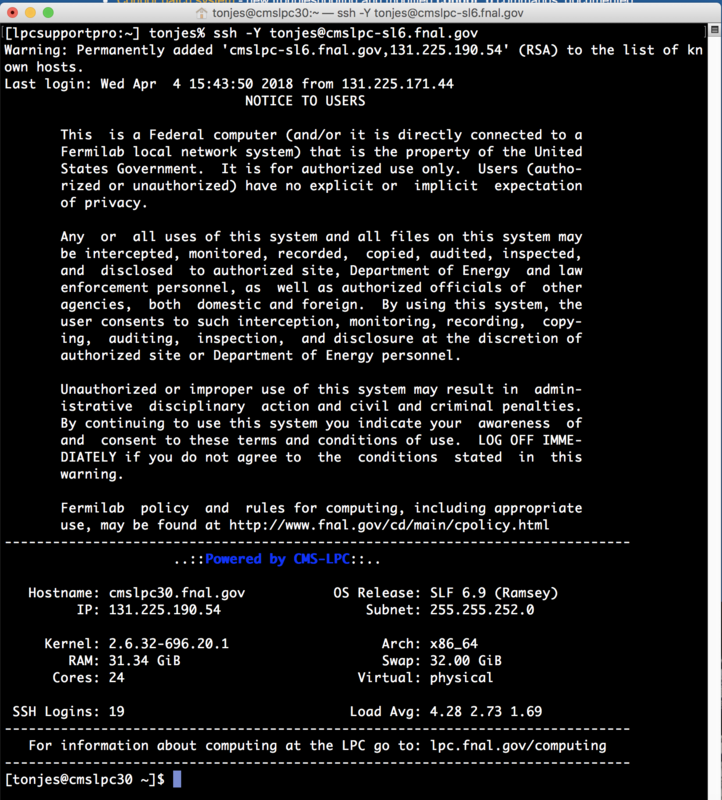 Be sure the link you click on is for "lpc.fnal.gov". lpc.fnal.gov and uscms.org will never ask for your password.